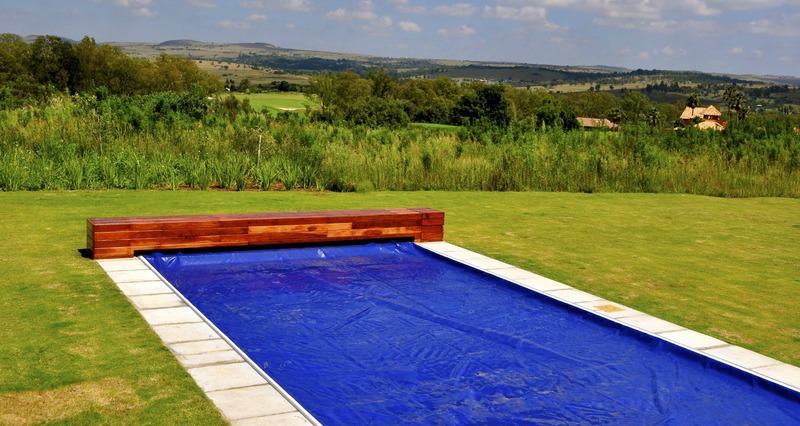 Designer Pool Covers has been supplying the Local Slide-on safety pool cover for a number of years. 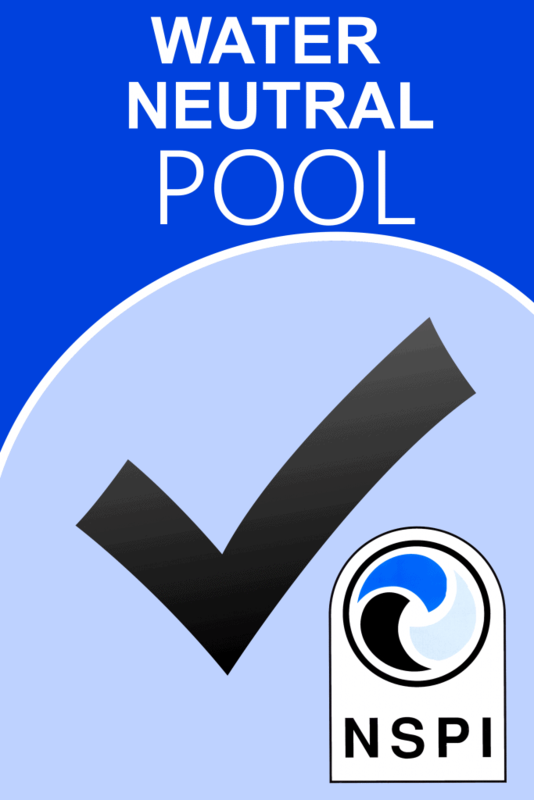 Its simple and practical design makes it fail proof and a very affordable option, keeping your children safe and the pool environment clean. 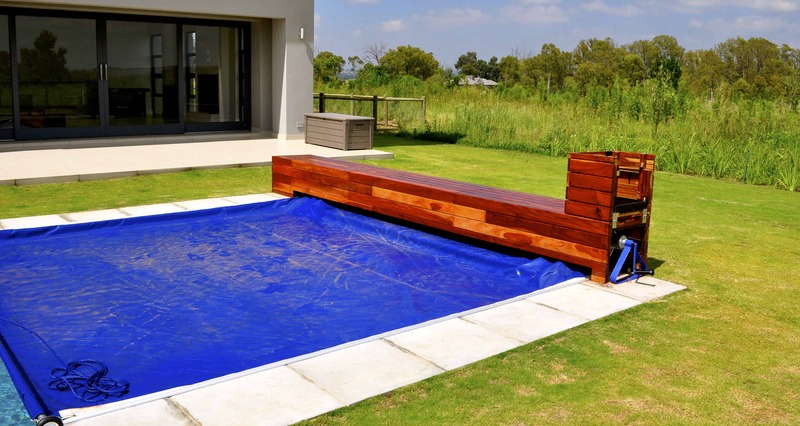 Custom made, it fits most shapes and sizes as this product is surface mounted to cover the entire pool. 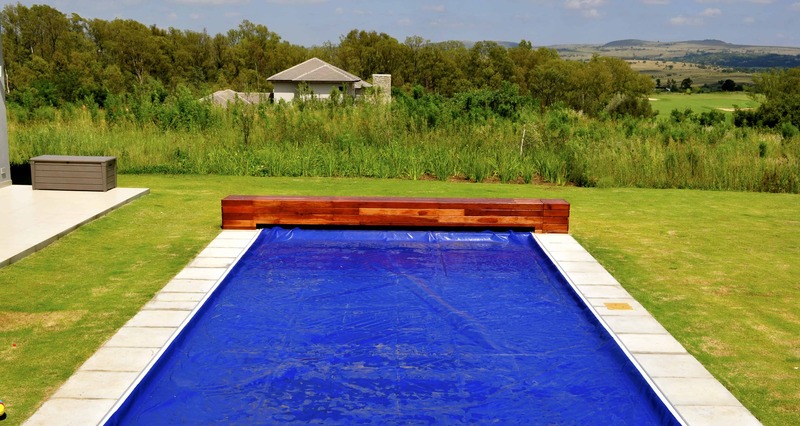 This product uses a Solid 550g p/m² PVC coated fabric available in 4 colours (Blue, Black, Green, Brown) and runs in an aluminum track profile for an easy open and close action. 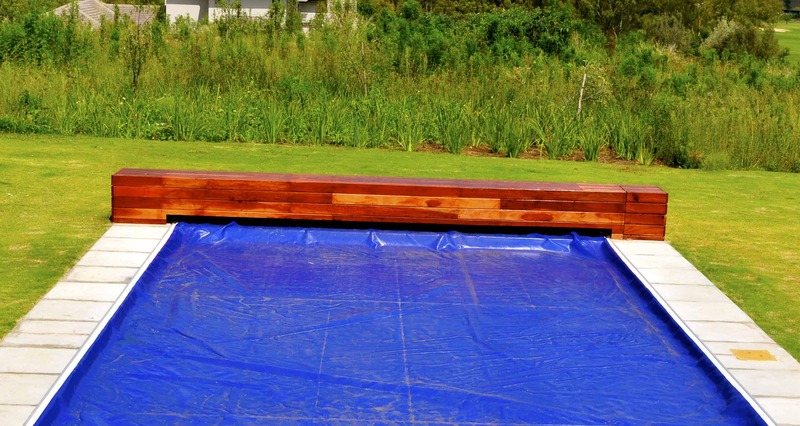 The word “slide-on” indicates that this product slides across the pool in an effortless motion; thus making it possible for one person to operate successfully; depending pool size.